Osama bin Laden, accused of leading the worst-ever terrorist attack on U.S. soil on September 11, 2001, has been reported killed. The United States has possession of the body. President Barack Obama began speaking about the news from the White House at 11:36 p.m. CDT. A unnamed source had leaked that Osama bin Laden (also known as Usama bin Laden) had been killed in a ground operation, not a Predator drone (UAV) attack — possibly outside of Islamabad, Pakistan. Then President Barack Obama announced that a small team of American military personnel engaged in a firefight in Pakistan killed Osama bin Laden and took possession of his body. The firefight took place in Abbottabad, Pakistan. Barack Obama reported that no Americans were harmed in the operation. He also stated that the operation was carried out today. 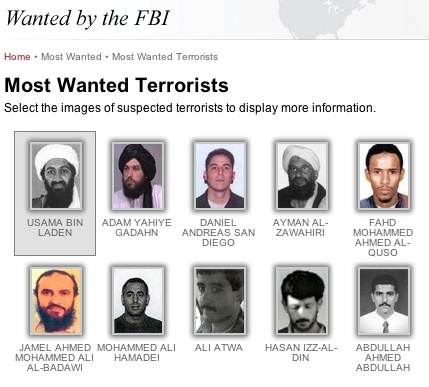 Apparently the order was executed by President Barack Obama on Friday, April 29, 2011. The most significant advance in fighting terrorism. President Barack Obama spoke of a lead that developed last August and approved an operation that was carried out. The head of the ISI met with the CIA about one week ago. There are reports from multiple sources that Osama bin Laden was staying in a mansion or a compound. The compound was built five years ago, and it appeared that the compound was custom-built to house Osama bin Laden. There are reports that no Americans of the strike team were harmed. However, there are reports that one of four helicopters was shot down and/or experienced a hard landing and was destroyed. The incident occurred as the helicopters were departing from a Pakistan air base or the targeted compound where bin Laden was staying. The Deccan Herald reports new channels showing a burning helicopter on the empty lawn of the compound near Abbottabad, surrounded by security forces. Governments around the world have been urged to take extra security precautions to prepare for retaliation by radical terrorists. 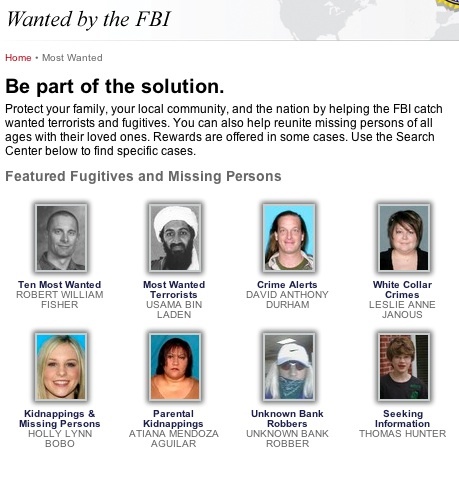 Partial clip screen capture from the official FBI website — fbi.gov. Close up satellite view of Abbottabad, Pakistan. Middle range view of region around Abbottabad. Map of Abbottabad, Pakistan — north of Islamabad. In Abbottabad is the headquarters and the location of permanent military stations of a brigade in the Second Division of the Northern Army Corps.